Since the Transitional Assessment presentation on January 27th, there have been a number of steps taken in the process. The Board of Elders have addressed the following Key Result Areas identified in the assessment - Governance Model, Role of the Lead Pastor in Shaping Mission and Vision, Reviewing Mission and Vision, and Leadership Development. The most recent update from the Board of Elders (Sunday bulletin April 14th, available from the church office in case you missed it) provides details about the Elders decisions related to the these key result areas. Another major step in the transition process is the development of a first draft of the Lead Pastor Search Profile document, which will be presented to the Elders for first reading on Tuesday April 23rd. The Transitional Assessment power point presentation is available for viewing, click on the link below. The presentation is protected with the password that was provided at the presentation. Please contact the church office if you require the password. If you have questions about the presentation, please contact our Transitional Coach through the church office. What do we mean by Church in Transition? Maple Ridge Alliance Church is currently in a season of transition as we go through an intentional process to prepare for a future pastoral search for a new Lead Pastor. The church has engaged the services of Rob Inrig as Transitional Pastor and Gerry Teichrob as Transnational Coach to guide the church through this process. Seasons of transition are primarily a time of spiritual formation and growth to help the church to be moving towards greater health in four main areas – spiritual, relational, organizational and operational. Transitional leaders come alongside to help the church thrive through the season of transition. Rob has served the Christian and Missionary Alliance as Transitional Pastor since 2013 and is a member of the Alliance District Transitional Pastors Network. Prior to serving in Transitional Pastoral Ministry Rob was an active member and Board Chair at Peace Portal Alliance Church and was the District Administrator: Counselling & Traumatic Incident Preparation & Response for the Richmond School District (1987 - 2011). Rob served as Teaching Elder/Pastor at Emmanuel Christian Community (1991 - 1996). Rob has also served in cross-cultural ministry in India and Uganda with the Dalit Freedom Network, Operation Mobilization, and the Association of Christian Schools. Rob holds a Master of Education degree from UBC as well as theological training from Dallas Theological Seminary, Regent College, Western Seminary and Ambrose University. In addition to Transitional Pastoral Ministry Rob also serves as both a consultant and speaker in the educational field. Rob's spiritual journey and roots are founded in the Brethren movement. He brings a deep love and commitment to teaching the Word of God and a passion for the spiritual vitality of the local church. Rob is married to Joanne and they have two married daughters and 5 grandchildren. Gerry has served in pastoral ministry in Saskatoon, Kelowna and Edmonton (1977 - 2002) with the Christian and Missionary Alliance. Since 2005 he has served as the founder and director of Pathways Forward, a ministry dedicated to helping churches thrive through pastoral transitions. Gerry has worked with numerous churches to help them move toward greater health and vitality prior to engaging in the pastoral search process. In addition to his Transitional work with local churches Gerry is also a founding partner of Better Church Boards. Gerry served as the coordinator/trainer/coach for the Transitional Pastor’s Network of the Canadian Pacific District of the Christian and Missionary Alliance from 2006 - 2018. This network supports and equips a team of trained transitional ministry specialists committed to serving local churches through seasons of pastoral change. Gerry and his wife Ruth live in Langley BC and have two grown children. 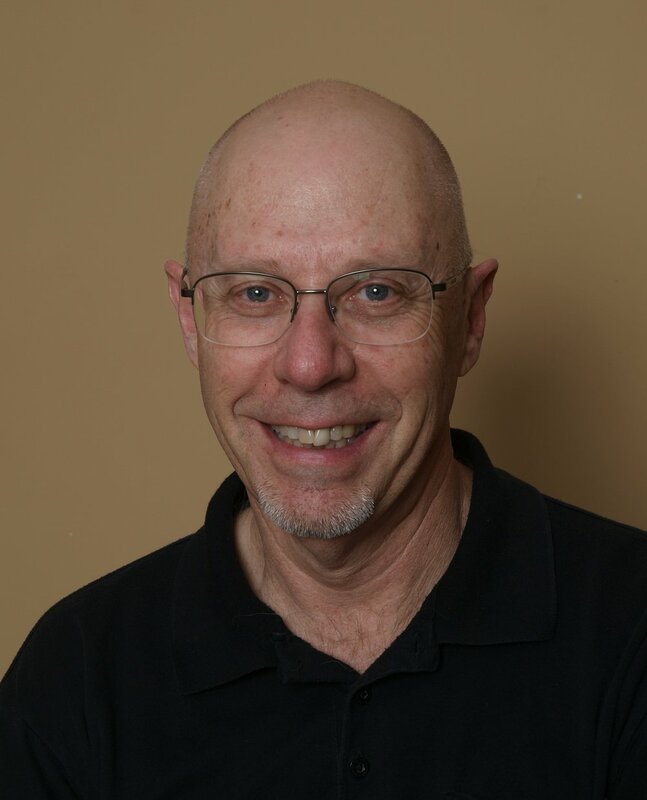 Gerry enjoys fly fishing, walking, and playing bass with Quintessential Jazz Band. Thank you for submitting your question. One of our transition team members will get in touch. Transitional Pastor and Transitional Coach?